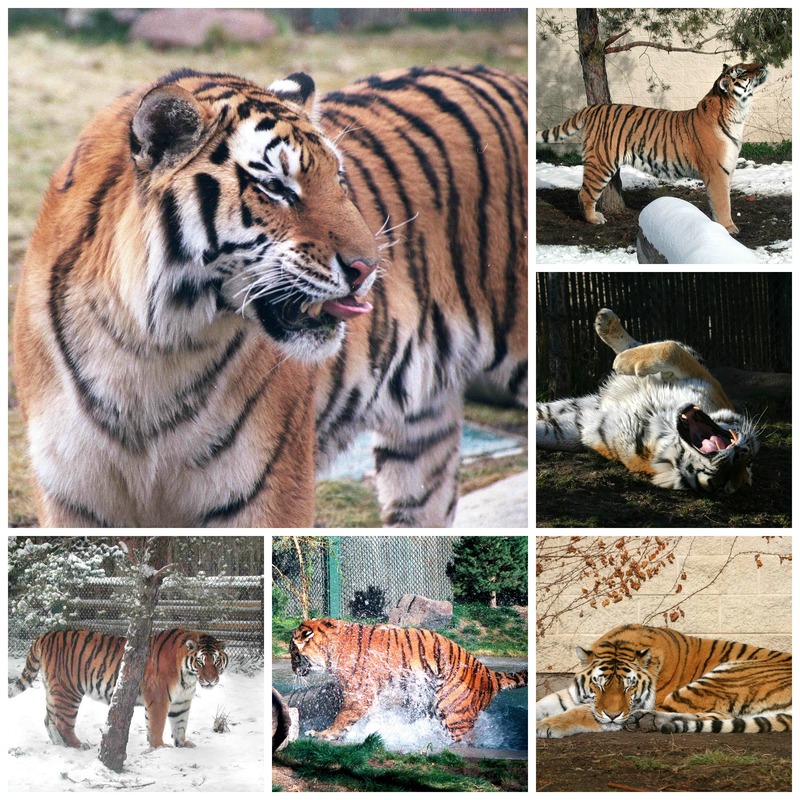 Zoo Boise is saddened to report that Tundra, the zoo’s 18 year old male Amur tiger, was euthanized Monday. Tundra’s health had been declining over the last month and he had not responded to veterinary treatment. The gross necropsy results, which took a few days to receive, revealed evidence of cancer affecting his liver and pancreas. The poor prognosis and the decline in quality of life were the deciding factors in euthanizing the tiger. Tundra arrived at Zoo Boise in 1999 from the Lincoln Park Zoo in Chicago along with his brother Taiga. He has been one of zoo visitors’ favorites for many years. “Everyone at Zoo Boise is very sad about the passing of Tundra. He was part of our family and we will miss him. 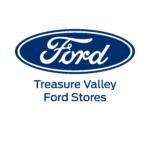 An entire generation of children in the Treasure Valley grew up seeing him and marveling at his beauty and majesty,” said Steve Burns, Director of Zoo Boise. The mean life expectancy for Amur tigers in zoos is 16 years for males and 14.3 years for females. Tigers live 10-15 years in the wild. 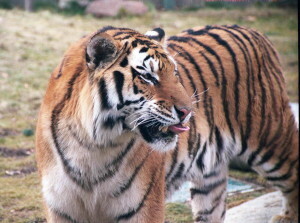 Zoo Boise still has one tiger, Katarina, who is 12 years old. The zoo will work with the Association of Zoos & Aquariums’ Species Survival Program to determine the best options for replacing Tundra. The zoo may not have an answer for several months. “Tigers are solitary animals, so Katarina will be fine for the next few months,” says Burns. Zoo Boise invites the community to Keep Your World Wild; the zoo turns the act of visiting the zoo into a conservation action. Zoo Boise is accredited by the Association of Zoos & Aquariums, a national organization that supports excellence in animal care, conservation, education and science. Located in Julia Davis Park, Zoo Boise is open from 10 a.m.-5 p.m. daily year round. For more information, see www.zooboise.org or call 608-7760.